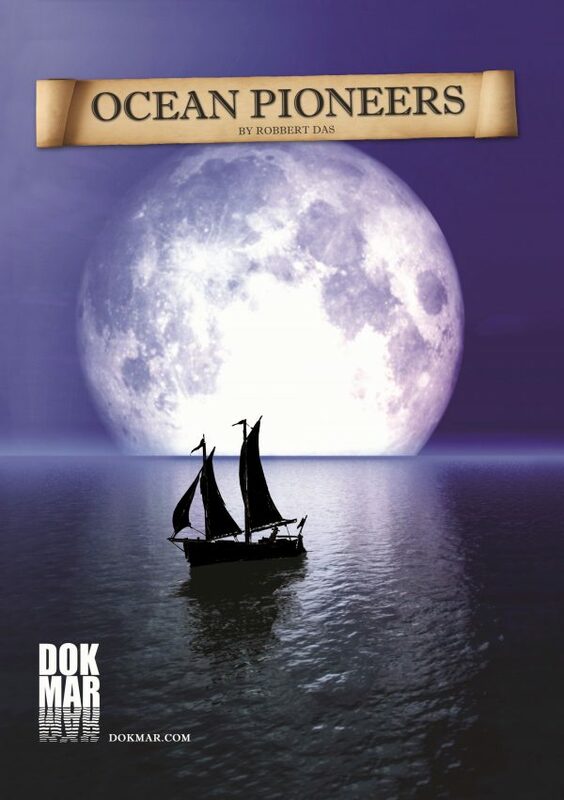 Ship Knowledge will tell you everything you want to know about ships and shipping. 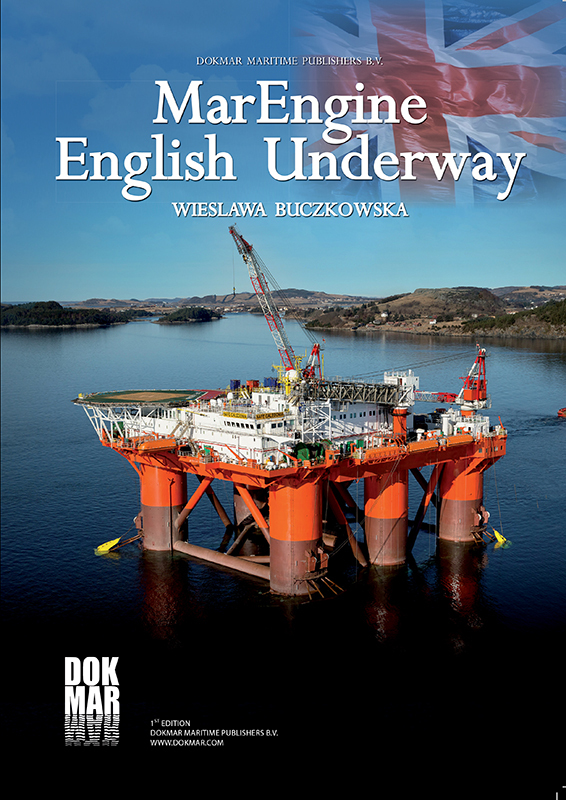 The book covers all the components and systems that make up a modern ship in detail, from design drawings to the finished products, including paint systems and legal requirements. The detailed description of the various subjects, along with many drawings, cross sections and colour photographs, is presented in simple terms, making the content accessible to everyone with an interest in shipping. 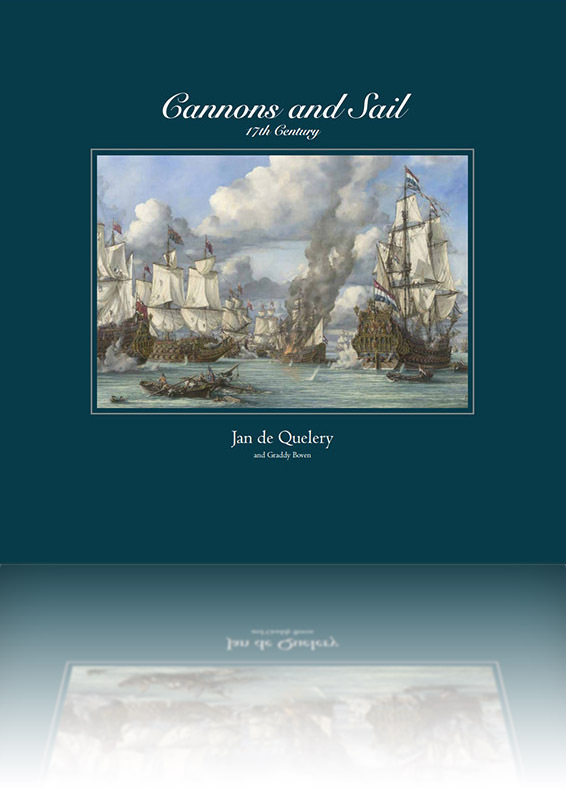 The book will enable you to see the ship not just as an object, but as a completely independent operating unit, where the modern techniques applied are similar to those used in a medium-sized city. 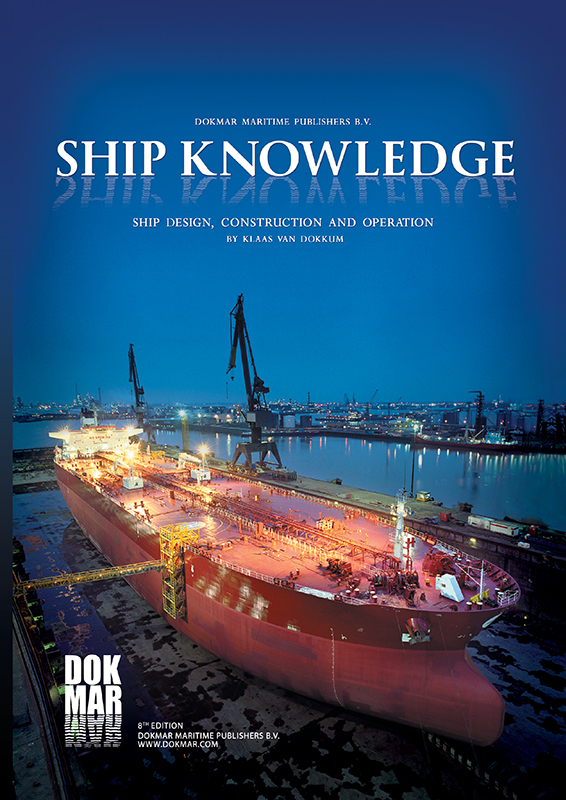 Ship Knowledge is ideal for use in maritime and shipbuilding schools, as well as providing a valuable source of knowledge and reference for professionals involved in modern shipping.